OnPage is a SaaS-based HIPAA secure Incident Management System, automating the incident notification process from inception to resolution. The platform enables organizations to get the most out of their digital investments. 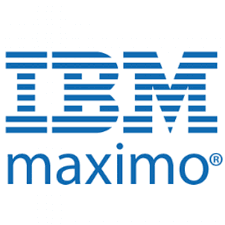 OnPage consolidates alerts from your critical assets and provides reliable notifications from IBM Maximo to the right people when assets fail thus reducing unplanned downtime and increasing operational efficiency. OnPage’s escalation policies, redundancies, and scheduling algorithms ensure that a critical notification is never missed. Infinitely more reliable and secure than emails, text messages and phone calls combined.